Details make the difference, and Kappler innovation comes through again with a wide range of accessories and specialty products. 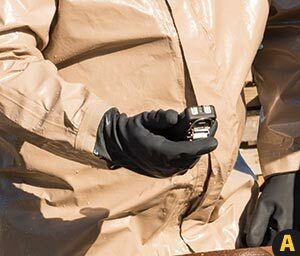 From unique garments to products that support your protective apparel, Kappler has a proven solution. Don’t See The Style You Need? 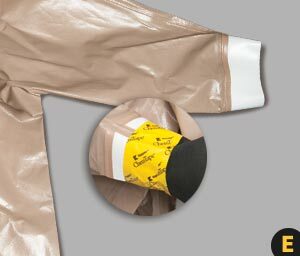 Whatever your application or hazard scenario calls for, Kappler can configure the apparel to meet your needs. Just contact Customer Service at 1-800-600-4019 or email Customer Service. Need A Specific Chemical Tested? Ask About Our Free Testing Program. 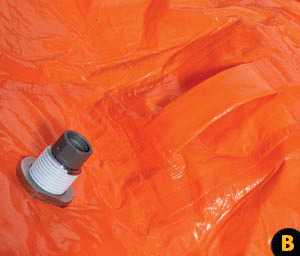 If you need to document a Kappler fabric against a specific hazard not already in our database, we make it easy. 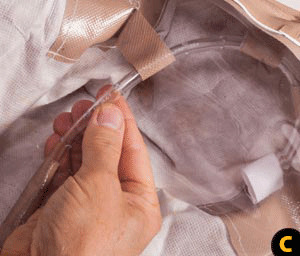 We’ll conduct third-party testing on your chemical, and if the fabric meets your requirements, you agree to purchase a standard minimum number of garments. For details email Customer Service or call at 1-800-600-4019 or.